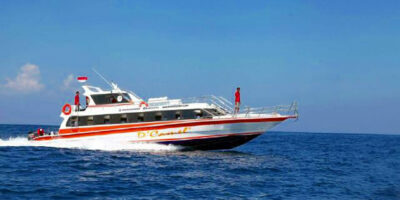 JJ Fast Boat provides marine transportation from Sanur Bali to Lembongan Island. 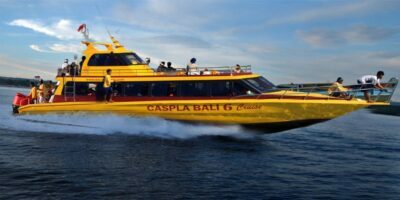 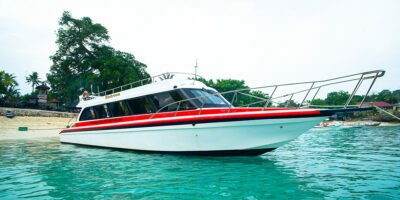 It is the best way to Lembongan Island crossing by sea transportation (speed boat/fast boat) which handled by expert staffs in cruise service and offer daily transfer. 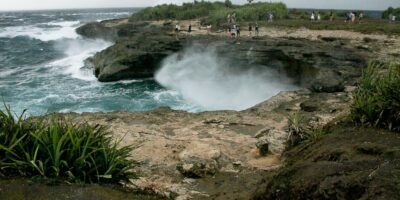 Nusa Lembongan Island offer more than 14 dive site that you can do water activities as like snorkeling or diving. 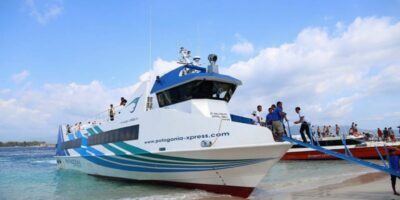 Patagonia Xpress is Bali’s newest, largest, and most luxurious fast boat transporting passengers from Bali to Gili Islands, Lombok. 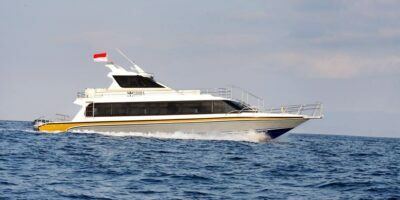 Our high speed aluminium passenger boat can accommodate up to 174 passengers with a daily schedule from Padang Bai Harbour, Bali to the Gili Islands and return via Bangsal, Lombok. 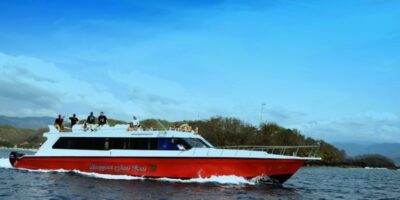 The Patagonia Express is a stable and well constructed vessel with the latest in safety equipment, feel no worry and having the best service on the trip. 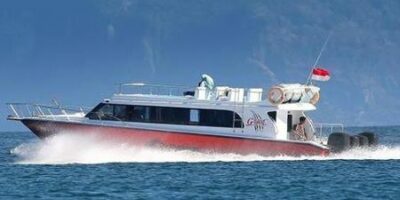 G-Force cruise for trans Bali Island – Lembongan Island is handled by staffs who are experts in their field especially in cruise services. 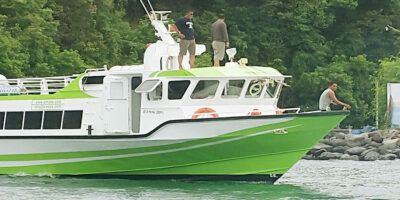 Ganggari Fast Boat is new boat operator, operated since 2016 with new modern fast boat. 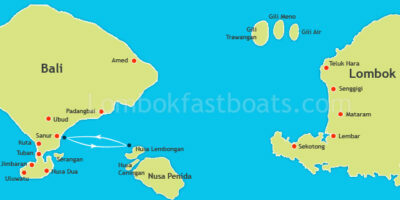 The boat depart from Padangbai direct to Gili Islands ( Gili Trawangan & Gili Air) and final stop at Teluk Nara ( Lombok).